Maker has been having some positive price movement, and recently doubled in price in less than a month, and now is worth well over $700. 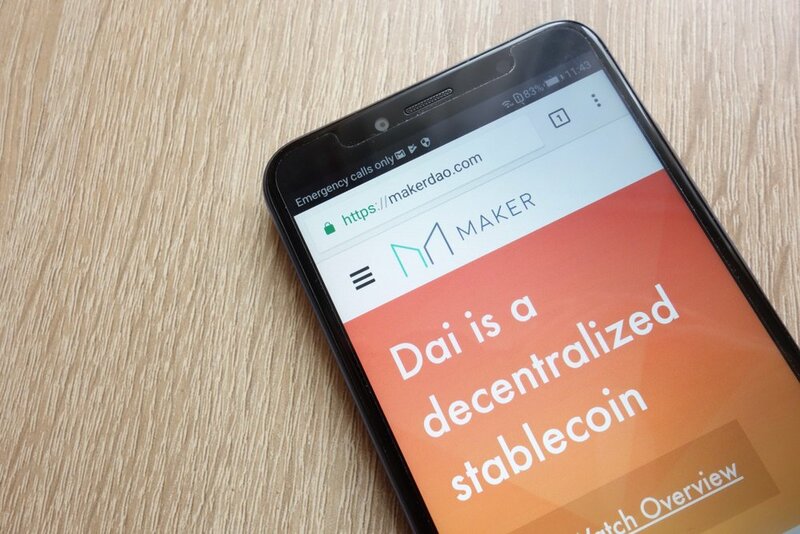 Part of this success is due to the fact that Maker is responsible for creating the Dai stablecoin, which has helped the MKR now become the most valuable ethereum token, surpassing OmiseGo. Dai is an algorithmic stablecoin, and certainly gained attention for its resilience, especially during the bearish sentiment that has dominated most of 2018. It is pegged to a dollar but separates itself from other stablecoins in that Dai is actually created through a smart contract, and it requires a certain amount of ethereum for the contract to be fulfilled. As a result, many cryptocurrency enthusiasts consider Dai a true decentralized stablecoin, because unlike other stablecoins, there are no banks or financial institutions involved. In addition, around 1% of all ETH in existence – 800,000 ETH – are now locked in DAI, to fulfill these smart contracts, and to ensure liquidity when it comes to Dai. There are some who criticize the decision and believe that can have a negative effect on the price of ethereum. Others believe that this is a smart move, and that this will help both ethereum, Maker, and Dai. Dai is looking to not just exist as a stablecoin pegged to a dollar but is also looking to be utilized when it comes to commodities and assets. There are many who believe that Dai’s true value lies in the fact that it can be a major force in the decentralized lending sector, as well, although time will tell whether this comes to fruition. 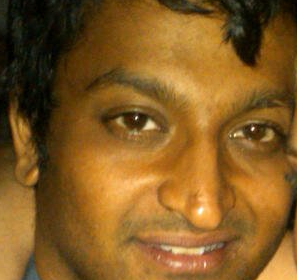 Regardless, the fact that 1% of ethereum is locked up in Dai is certainly a substantial move, and time will tell whether investors appreciate this fact or not. Either way, it certainly seems like Maker, and Dai, are developing nicely.